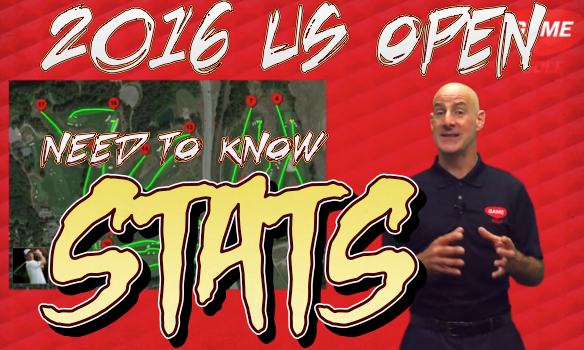 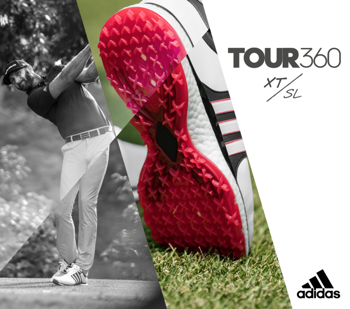 2016 US Open Stuff You Need To Know! 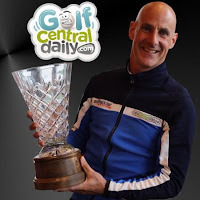 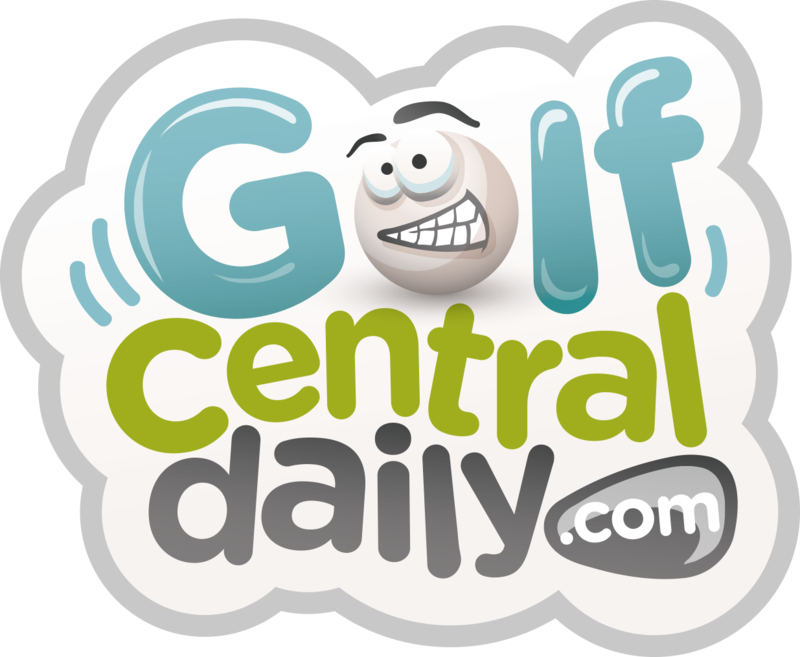 With the clock counting down to the second Major of the year at Oakmont, I've been busy in the GAME GOLF Stats Centre finding out exactly what it will take to win the US Open. 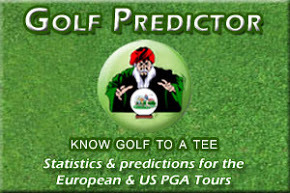 Make sure also to check out my 2016 US Open betting preview and tips here.